When it comes to the most incredible, awe-inspiring geography in the entire world, mountains generally are the first thing to come to mind. However, canyons are where the beauty truly lies. Whether they are deep and narrow or skinny and winding, canyons come in a wide variety of shapes, colors, and sizes. The most famous is definitely the Grand Canyon, but one would be missing out on a lot if you forego all the rest in the world. A wild hike through any canyon could be a dream come true for many. 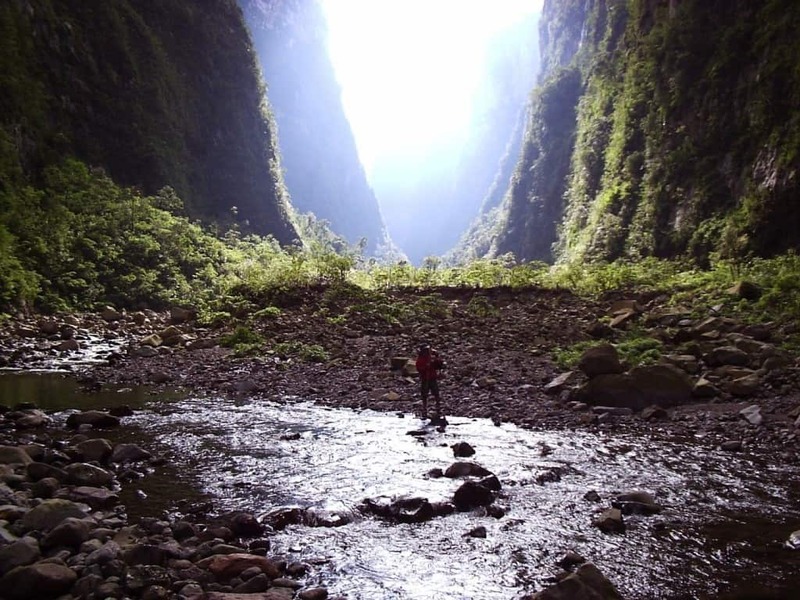 Here are the ten most beautiful canyons in the entire world. 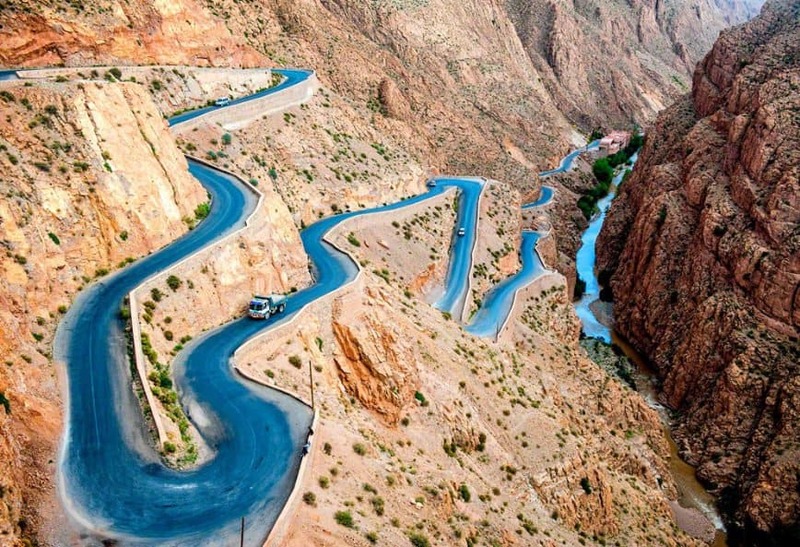 Dadès Gorge is the home to numerous Berber villages. The canyon was originally settled because it provided the perfect natural defense. Now it is simply beautiful. 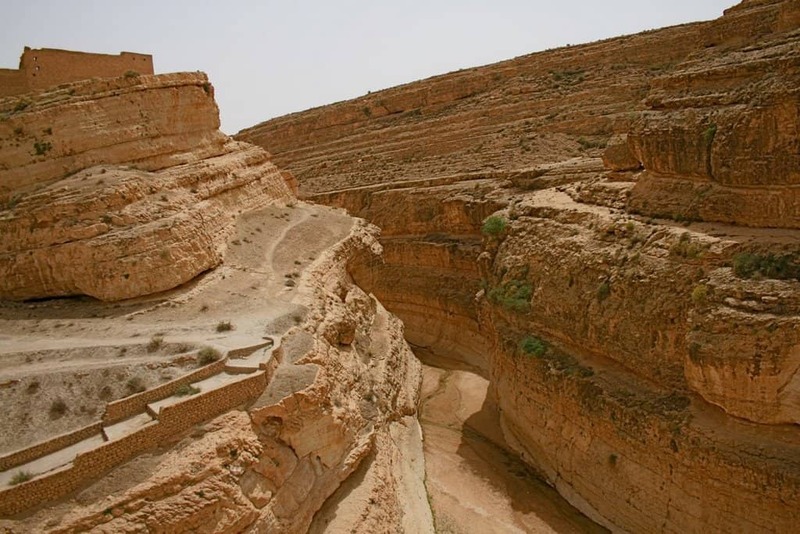 The Mides Canyon is probably most famous because of its role as a setting in The English Patient. It was one of the filming locations. 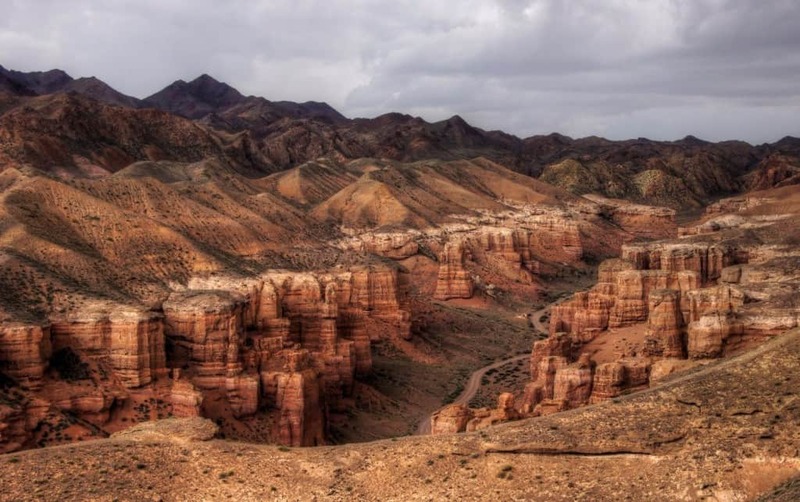 Charyn Canyon is located along the border of China. The crevices can reach depths of over 300 meters. Itaimbezinho actually means “cut rock” in the local language. That makes a lot of sense when you witness the beautiful scenery. 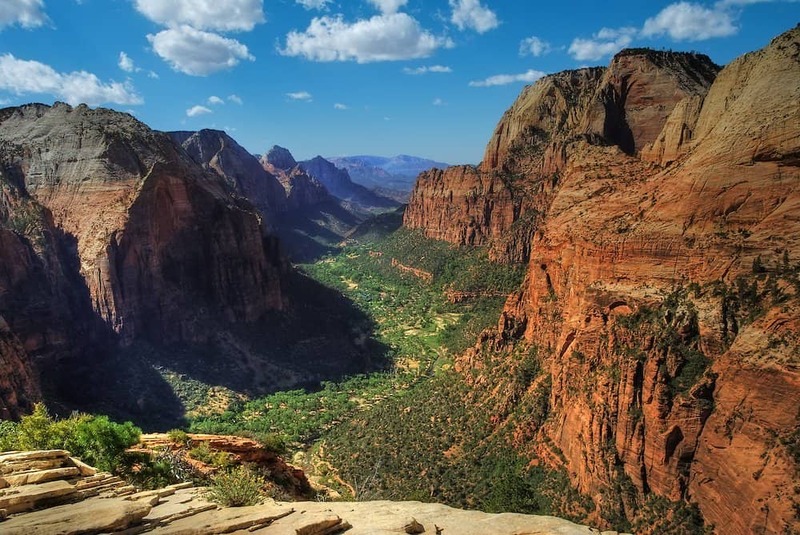 Zion Canyon sounds like the home of a cult, but this piece of geography in Utah is the home to the world’s largest arch. 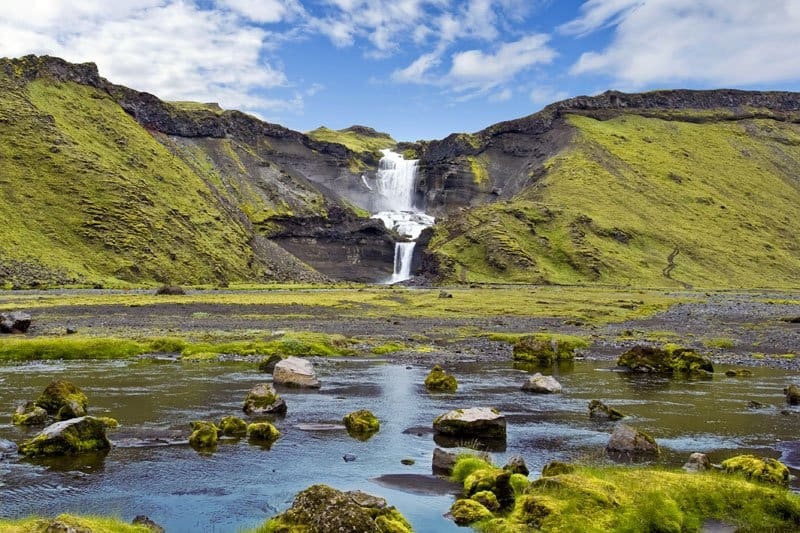 Iceland is loaded with perfect scenery, but the Eldgja, or Fire Gorge, is one of the largest volcanic canyons on the entire planet. 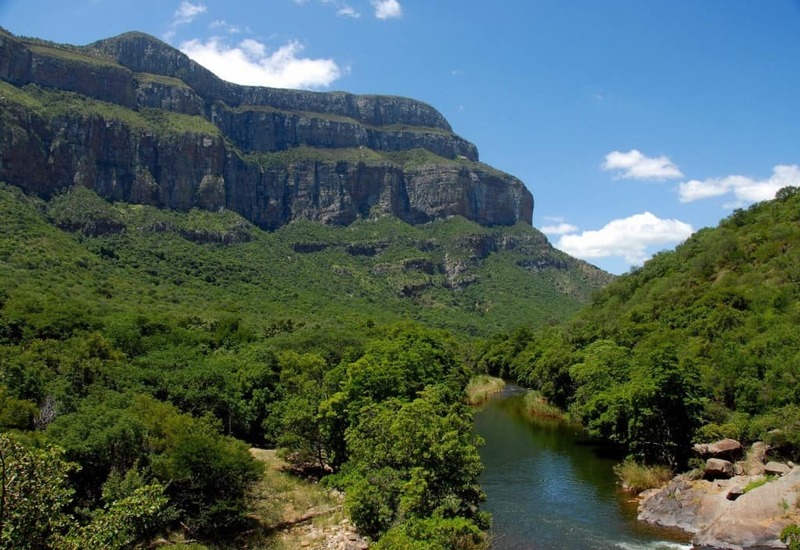 The Blyde River Canyon in South Africa is nearly 760 meters deep, making it the second biggest canyon in all of Africa. 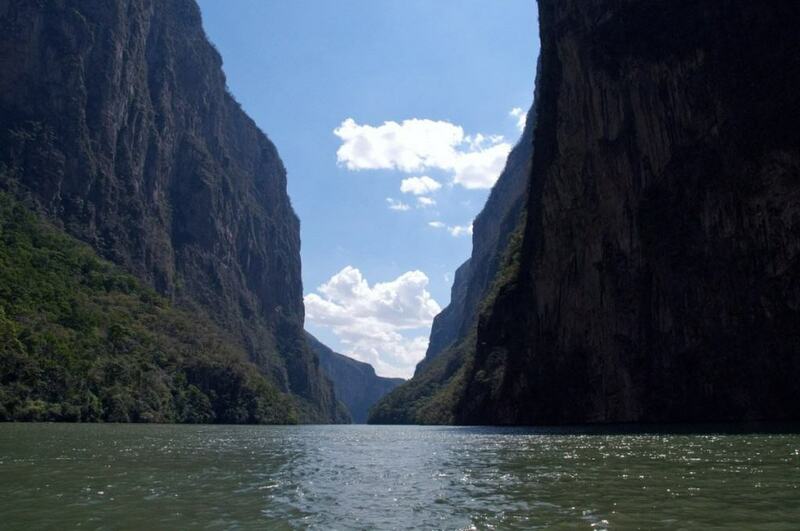 Sumidero Canyon, in Mexico, has become an ideal spot for tourists to go hiking, swimming, fishing, and more. The canyon receives over 300,000 visitors every single year. 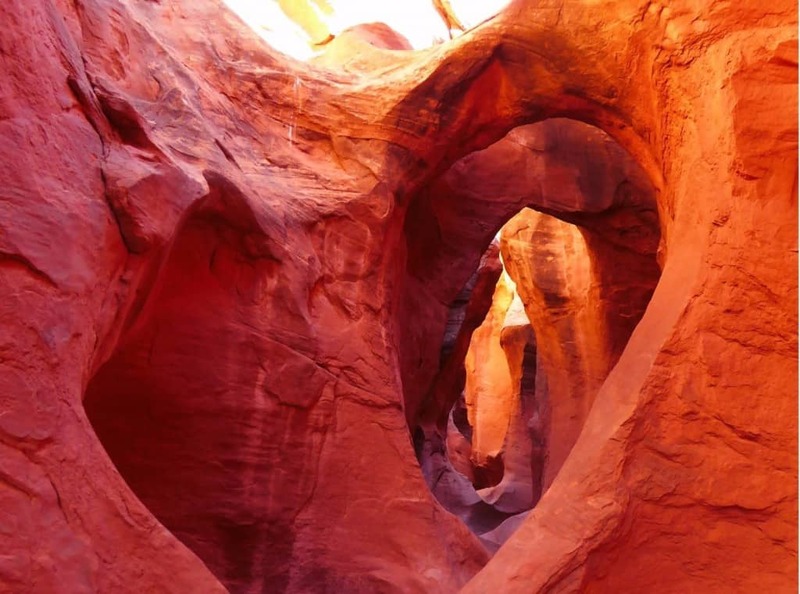 The Spooky Gulch is another canyon located in Utah. It received such a name because very little sunlight actually reaches the bottom. 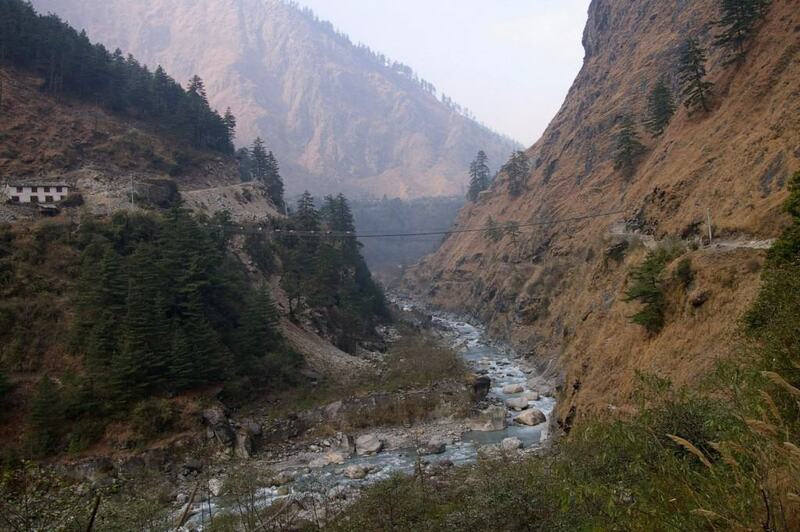 The Kali Gandaki Gorge has long served as a trade route between India and Tibet for the past few hundred years. Today, however, it is more popular with hikers than anything else.